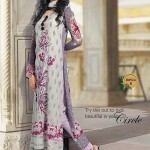 Dawood lawns was created in 2010 to promote products of Dawood Textile Printing Industries Pvt Ltd, which is a recognized name in Pakistan fashion scene.DAWOOD TEXITLE PVT LTD has recently launched Dawood Classic Lawn Summer Spring 2013 Collection Vol-1 For Girls with new competition in Fashion Market of Pakistan. 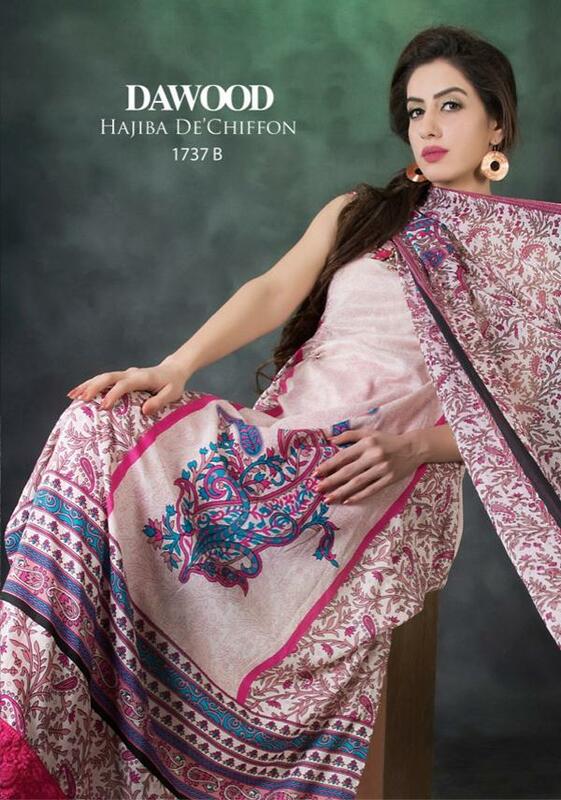 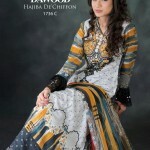 Dawood fabric is high quality and comfortable.Dawood lawn are decent and elegant. 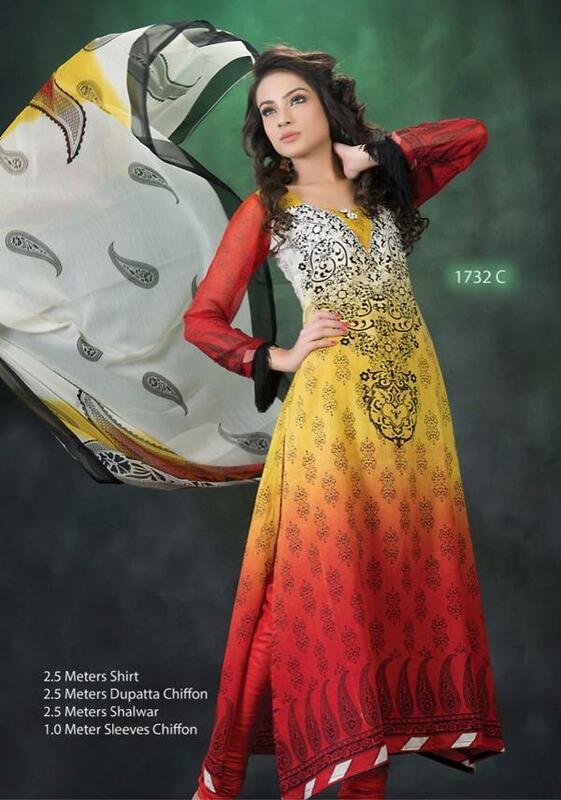 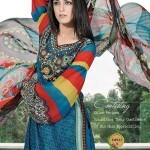 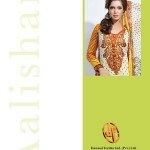 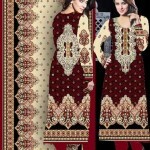 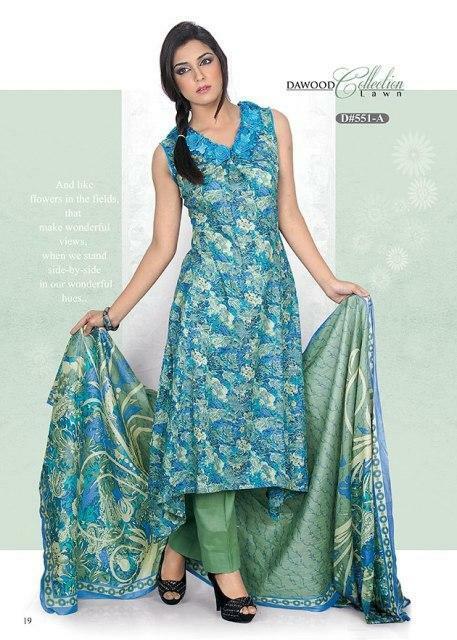 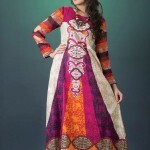 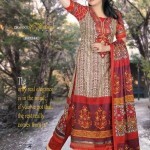 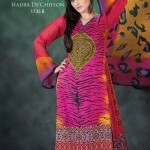 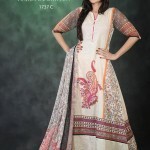 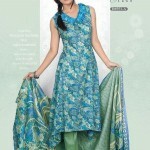 These stunning summer lawn dresses for girls and women can be fit as casual or party wear summer. 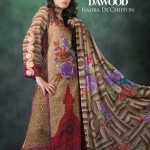 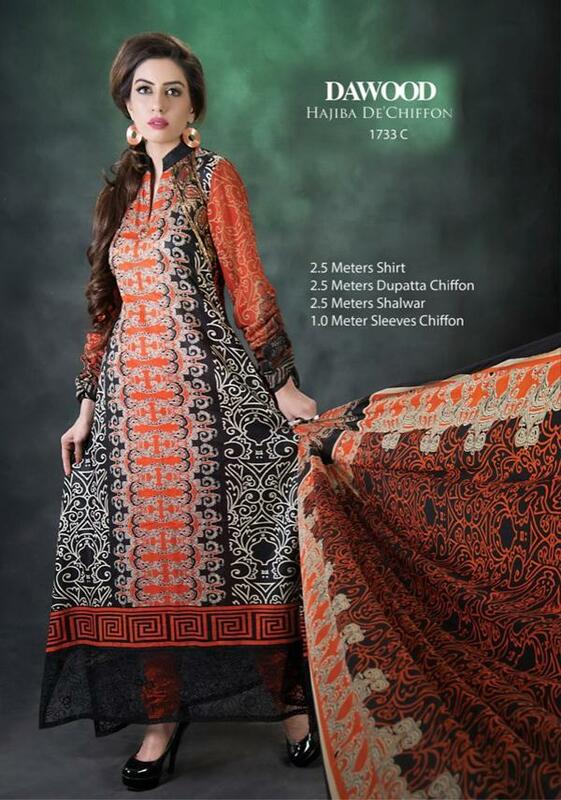 Dawood lawn recently bring sizzling collectio of springa nd summer 2013 for wome.Dawood textile are in faisalabad since 1958.Dawood textiles have many other lines like dawood gold lawn, dawood jacquard lawn, dawood classic lawn, dawood aalishan lawn and dawood zamzam chiffon lawn, dawood designer lawn & dawood collection lawn.Dawood textiles collection 2013 for women include long shirts, A-line shirts, long frocks and shalwar kameez are included with churidar pajama and trousers in this collection.Dress colors are impressive and according to the coming season.Fabric quality are as usual very good soft and comfortable .Over all collection are fabulous and beautiful .Lets have a look of this awesome collection.